4 previous owners from new. 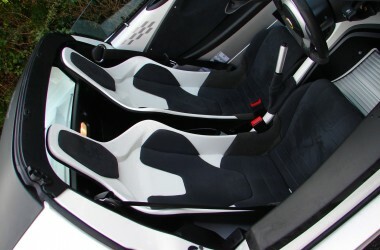 Aspen white paint with white seats. Black Style Pack that comprises specified wheel option in black, black roof and a black rear diffuser. 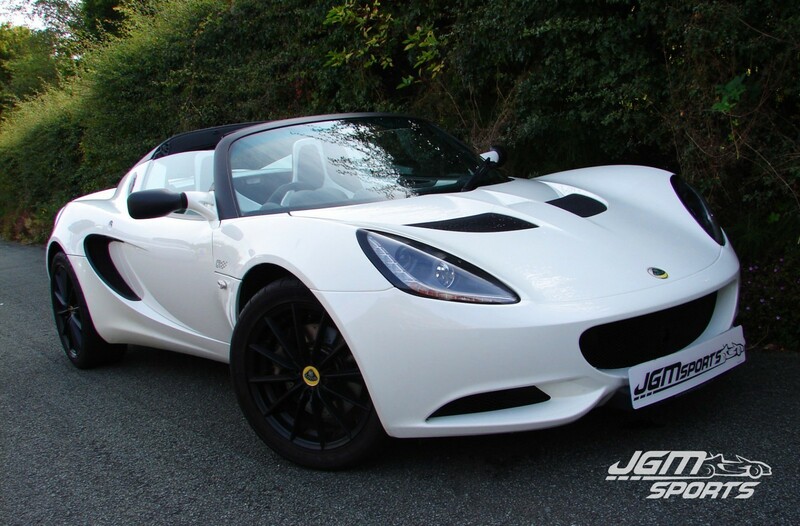 Lotus Dynamic Performance Management (DPM) with sports setting. 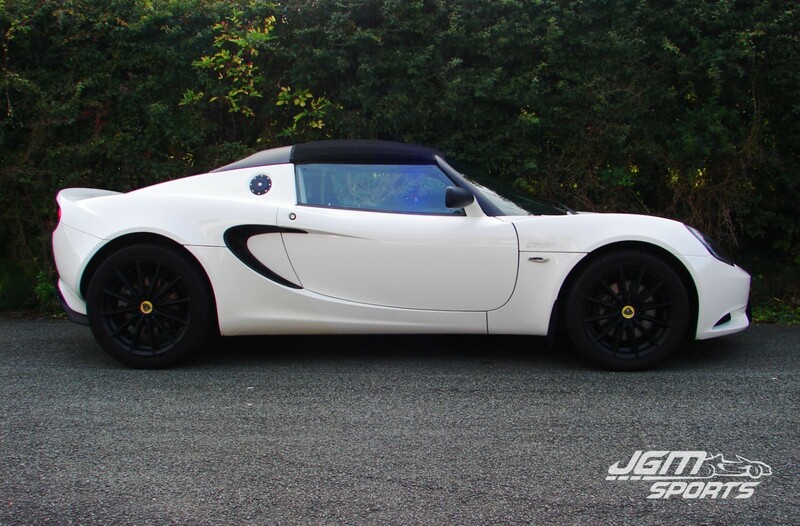 Paint stone chip protection, so paint in excellent condition. 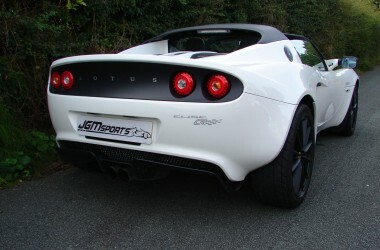 Lotus Sports Exhaust which sounds fantastic with lots of pops and bangs. 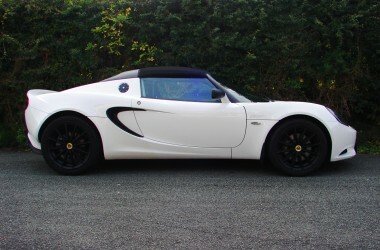 Elise parts black fuel cap surround.